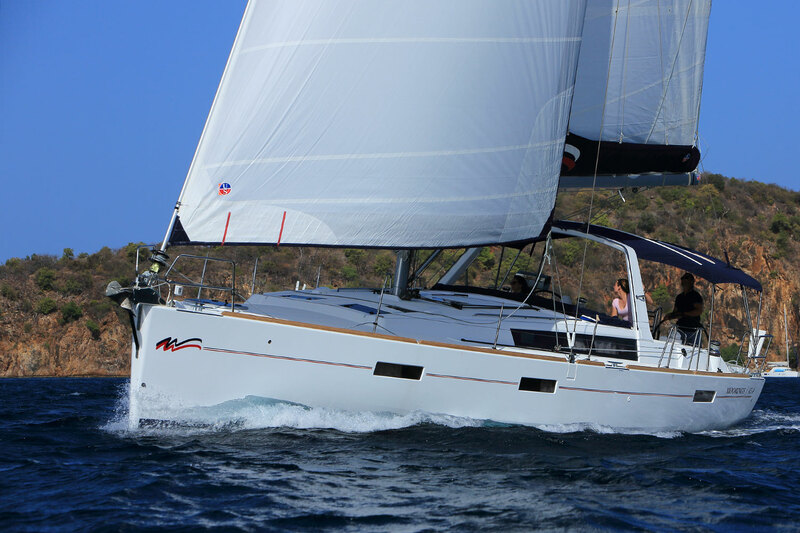 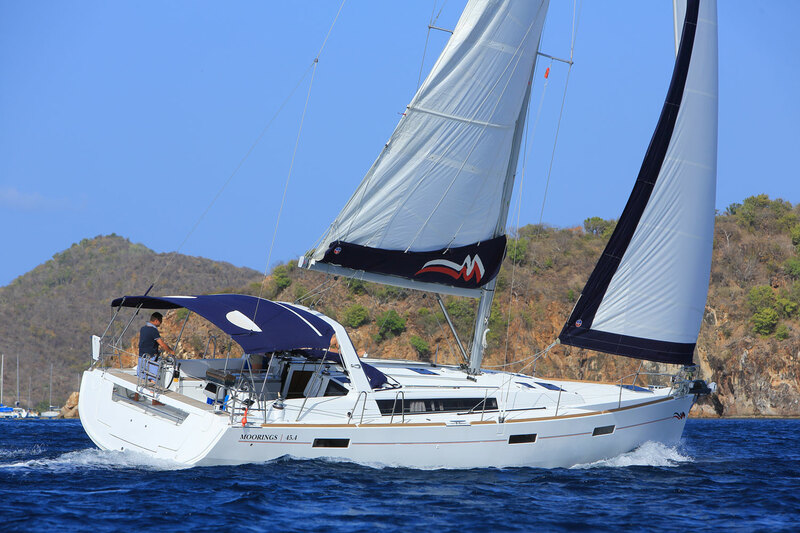 The Moorings 45.3, a Beneteau-designed monohull, offers performance and comfort. 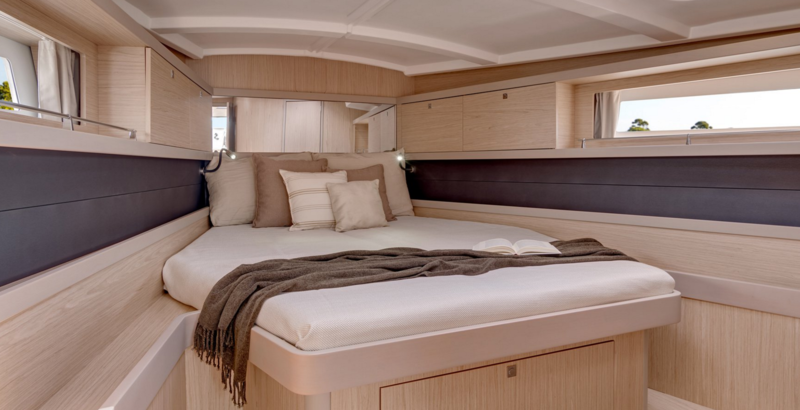 The innovative layout features 3 cabins with en-suite heads, a large saloon and well-appointed galley. 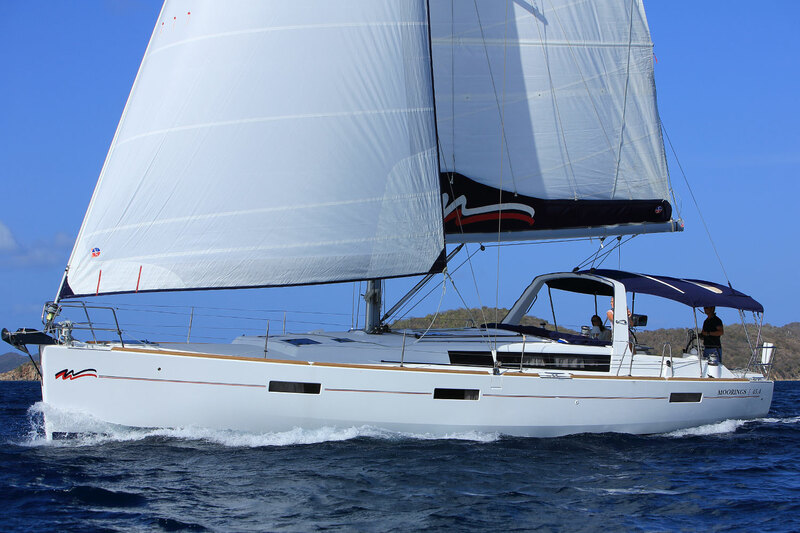 The manufacturer name for this model is the Beneteau Oceanis 45.